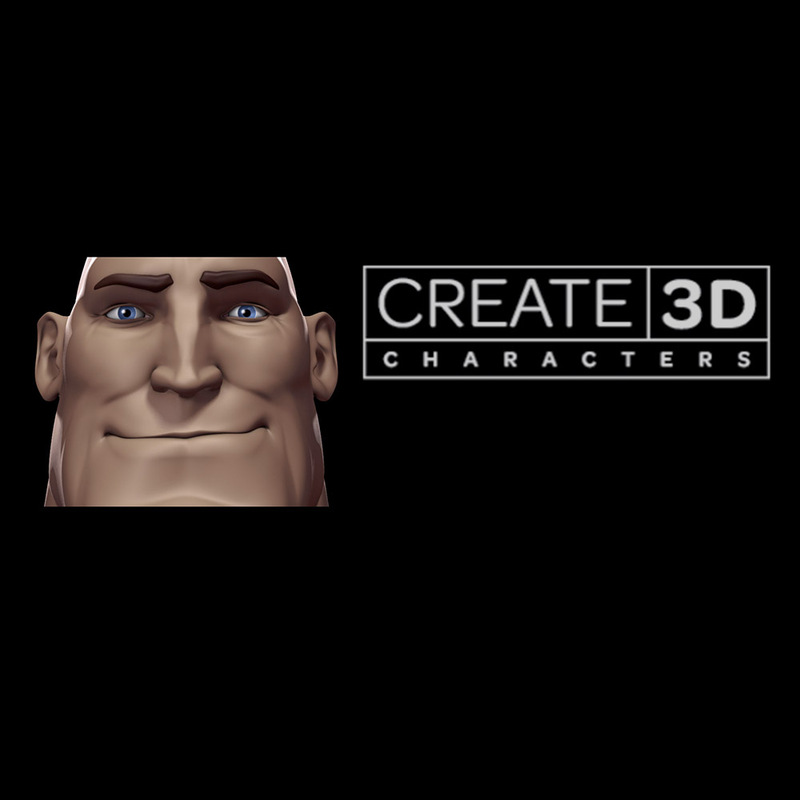 Get instant access to all Create 3d Characters content, download and keep Zoo Tools Pro, and other rigs and assets. Over 80hrs of video training, with more content added continually. Cancel your membership at any time, your access will finish at the end of your billed month. All downloads (tools and 3d assets) have no expiry, but after your subscription has ended you will need to resubscribe for updates. The video training is streamed via embedded Vimeo videos. If you'd like to download the videos you'll need to buy a course or bundle which come with unlimited time restrictions. As a subscriber, you'll be invited to our private Facebook group where you can discuss 3d and ask questions; this is where you can find site update info too. You'll get your Facebook email invitation within 24 hrs of your site access. The Facebook group has no expiry. *Zoo Tools Pricing will change when we release Zoo Tools Pro Version 2. Monthly site subscription gives monthly access to all public content on the site and downloads. All videos are streaming and members can cancel at any time. Membership will end at the end of the billing cycle. Downloads do not expire. For a list of video training see the Courses Page. The best tutorials ever! I never expected that maya tutorials could be this clear, this inspiring, this creative, this fun and this informative, all at the same time. It obviously is designed and set up from a student’s perspective and eye level. It is an amazing experience. While I am having fun and feeling awe, watching tutorials, I am learning so much. Everything is so well organized. There are also quick summaries and notes with all the shortcuts used for every video. It’s impossible not to learn, improve and be inspired. The tutorials make me feel that maya is not so difficult, perhaps even easy. You should sign up! These videos are very clear to a beginner like myself. I am comfortable with Maya but this site helps me take it to another level. I enjoy Andrew’s method of blocking characters and no-nonsense rigging techniques. In this new world of character production you have to be very fast and very good; these classes will get you there. As a hobbyist filmmaker wanting to understand and learn all the various elements that go into taking a project from concept to completion (concept, modeling, texturing, rigging, animation, ect. ), this course was exactly what I was looking for. It’s short, sweet and to the point, perfect for someone looking to delve into the world of 3D with the aid of a first-class teacher with years of experience in the world of professional 3D production at the price of a large coffee once a month. Even veterans in the field could learn a thing or two for Andrew’s tips and tricks that he sprinkles throughout the videos. Long story short, this course is a fantastic stepping stone for both beginners and semi-pros alike that will firmly plant you in the fundamentals of 3D, so do yourself a favor and don’t buy that double mocha frappuccino. Spend it on the best month you ever bought for ten dollars, you won’t regret it. Best investment ever! I am loving every minute of this!